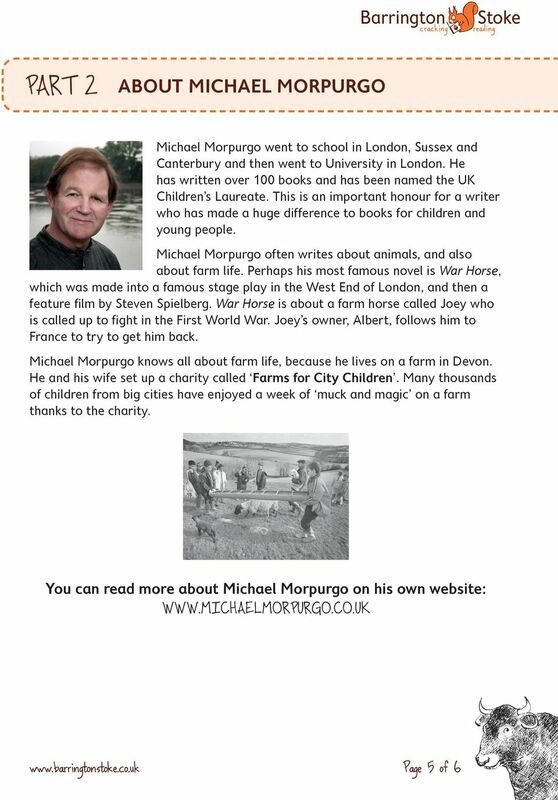 Download "michael morpurgo Barrington Stoke Classroom Resources Who s a Big Bully Then? 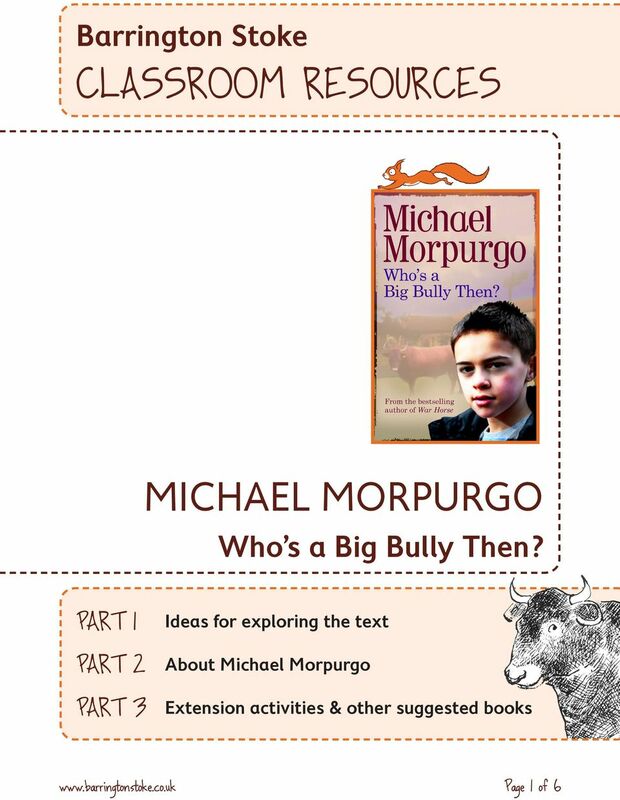 Part 1 Ideas for exploring the text Part 2 About Michael Morpurgo"
How useful is Joseph Campbell s Hero With a Thousand. Faces as a tool for literary criticism? It s Magic! Lesson plan BBC 2003. It s Magic! This is a lightly edited transcript of EWA RADIO Episode 13. AQA student guide. Why study. GCSE English? Self Awareness: My Place on the Tree Purpose of activity: To develop children's self-awareness about their present lives. 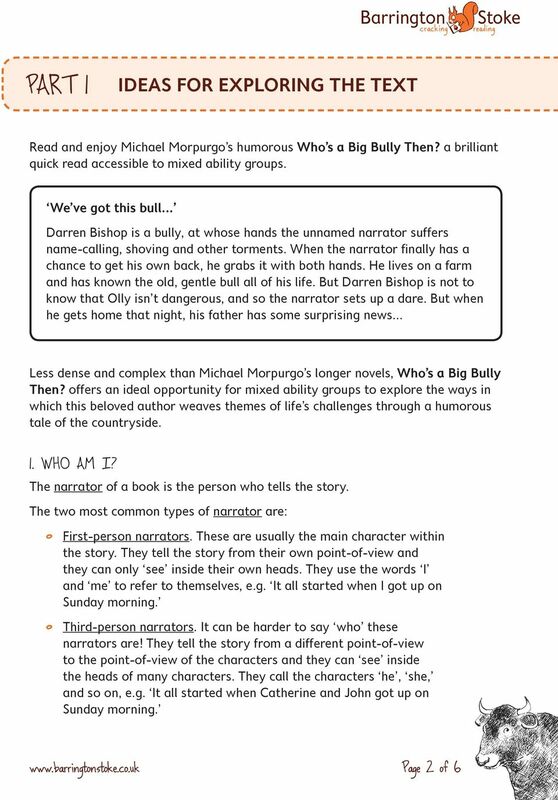 NOTE: Key passages from the Farr examples are attached to this document (pp. 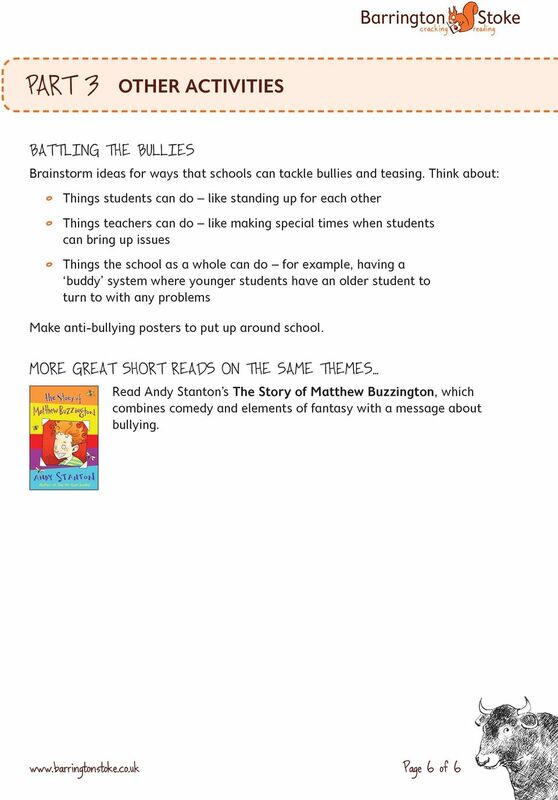 3-7) with summary excerpts below. Becoming a Man Life with Duchenne muscular dystrophy Craig McLean, Liam McLean and David Abbott Here s a bit of background about the research Hi. My name s Craig. I m 19 and live in the West Midlands. 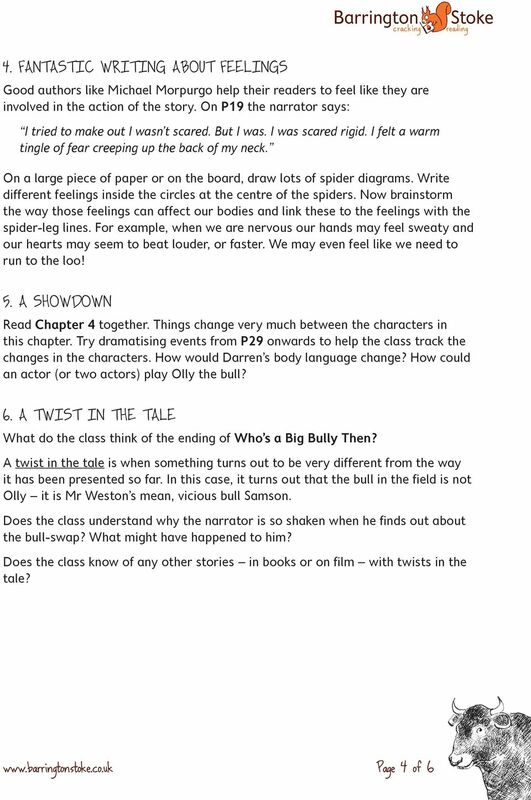 Edexcel English Language GCSE REVISION Year 11 This is a selection of activities to help support your revision for the English Language GCSE. Your exam is on 5 th November 2013 you need to be prepared! Use a dictionary to look up the definition. Did you know? Roald Dahl could not find anyone to publish Charlie and the Chocolate Factory for years. Simon Baker As a starting teacher, what I worry about is, you know, obviously making mistakes. Behaviour management.